For our first ever Deja Voom, our non-profit Be Interactive set up a number of projects to help the locals in Mexico, schools and organizations, as well as Planet Earth! One of these we’re looking to expand on is the carbon offset program! 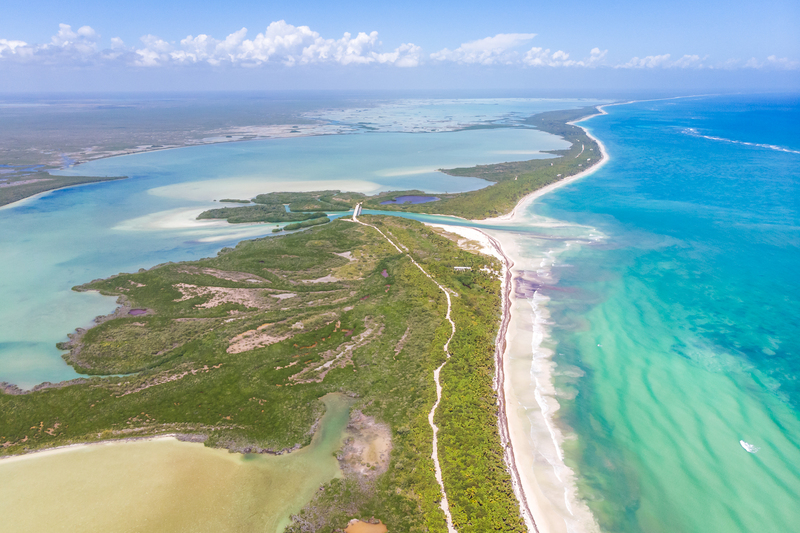 For 2019’s tropical vacation down to Riviera Maya, we purchased carbon offsets for all round trip flights to the event and contributed to a wind energy center in Texas to help them in the transition from oil to clean power, create jobs, and more. Click here read more about this program, the 560 lbs. 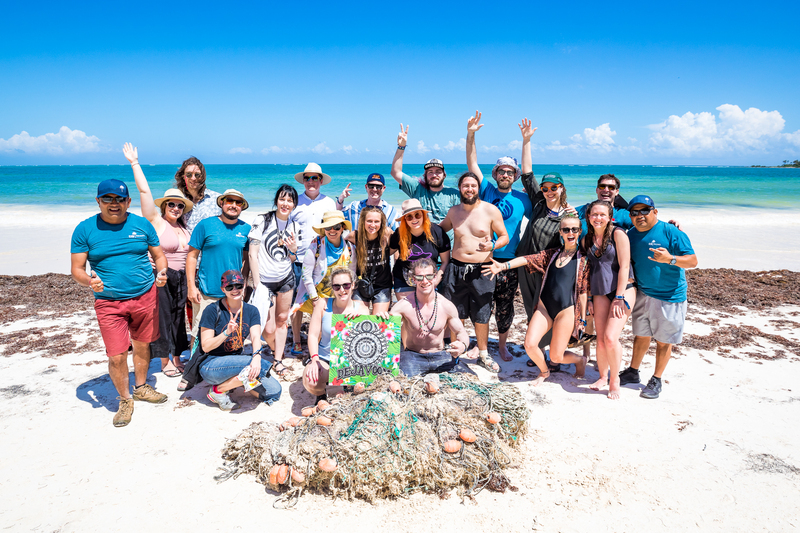 of trash bass heads picked up on the beach cleanup, the 94 backpacks and other school supplies for local children in MX, the $18,000 we raised to support music education in Los Angeles, and more here! We’re going to have even more environmental outreach programs lined up for Deja Voom 2020, and also more happening at our special seasonal gatherings here in the states. Have an idea? Hit up our team at Be Interactive! We have the power to change things, and we’re going to continue to step it up year after year to do our part!